Please Note: Our business is selling top quality used appliances. We only buy used appliances in large quantities because it takes too long to pick up individual appliances. Very Important: Online maps are wrong about our location. Please Check Out the Contact Page for Directions. ​Maryland Used Appliances sells a variety of new and used refrigerators. 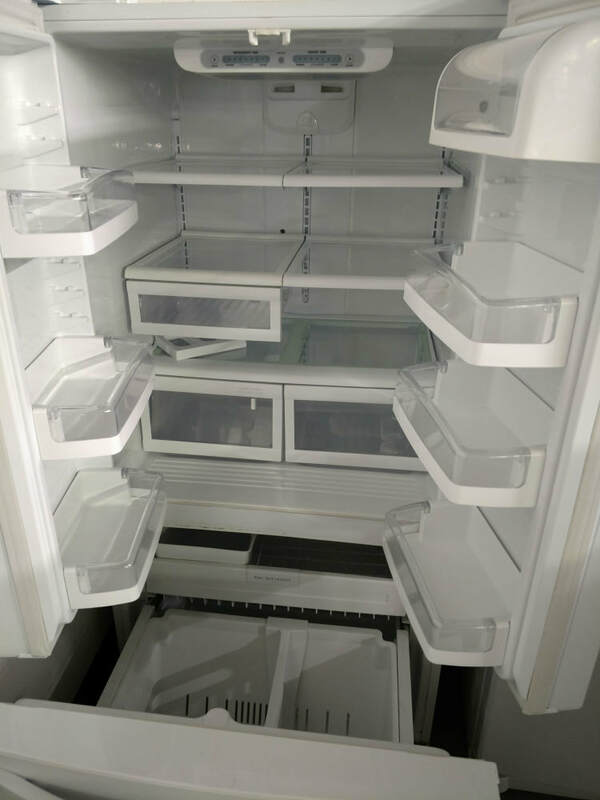 This is a LG white french three door refrigerator. This is a sample of the type of products we have and may not be available when you visit since we turn over our appliances regularly.